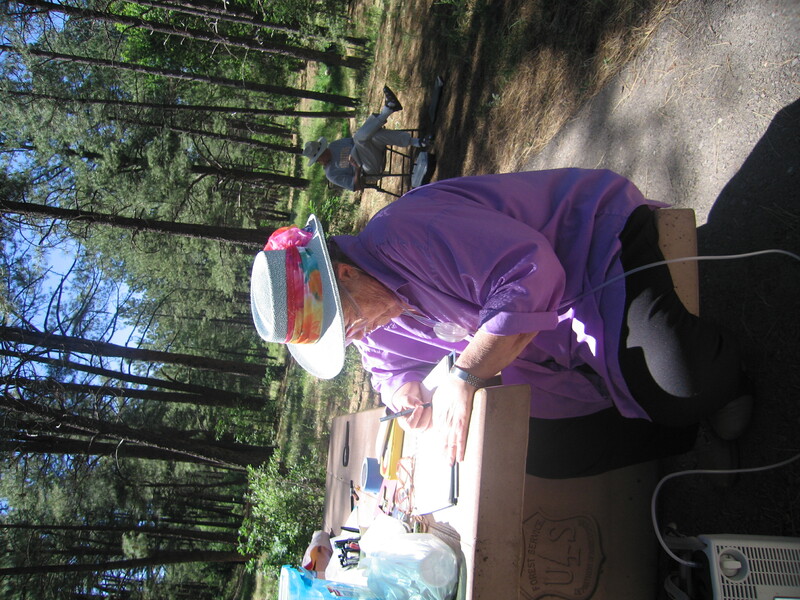 Welcome to Art 293: Art in Nature Journaling, an eight week summer school course. The class will be starting June 8th at 1pm. We will use room 117 for this first session and any sessions when the weather is inclimate. There is no text for the class, but I will be providing handouts throughout the semester and now we have a class blog with resources….which will be updated as the class progresses. Art in Nature Journaling will offer the student a direct and personal way of keeping in touch with and recording the patch of earth around him or her through drawing and painting. This class can be approached through several mediums and will serve to develop and refine skills beginning at any level as we take to the woods to find a treasure trove of subject matter. Emphasis will be placed on the close observance of the textures, shapes, designs and details in nature. Classes will incorporate some brief lectures, creative field time, and discussion. There will be two out of class projects and sketchbook work. I look forward to meeting you on the 8th.